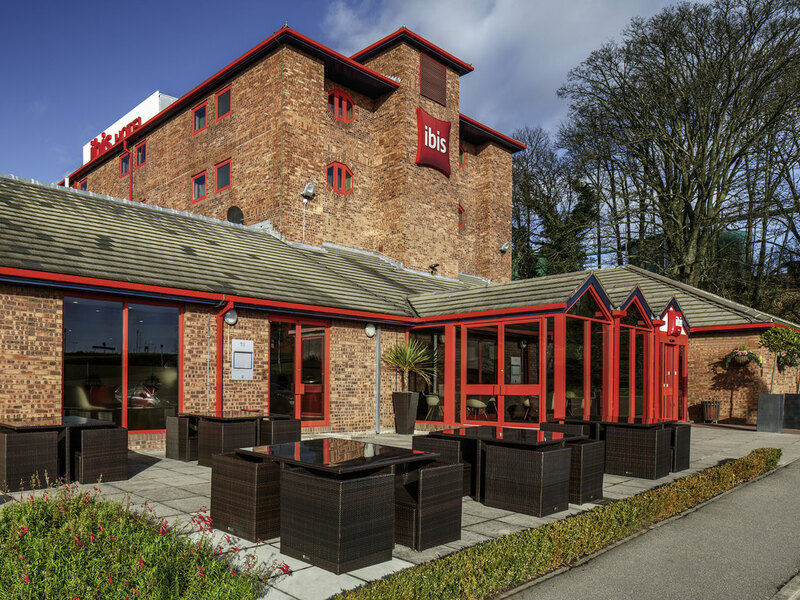 Complete with modern conference facilities and a comfortable and cosy lounge, you're guaranteed a stylish welcome at our pet-friendly hotel. Plus we're proud to offer a gorgeous outdoor terrace, where guests can sip a glass of something cool and fizzy while watching planes take off and land at Luton's runway. What better way to kick off or wrap up your trip?